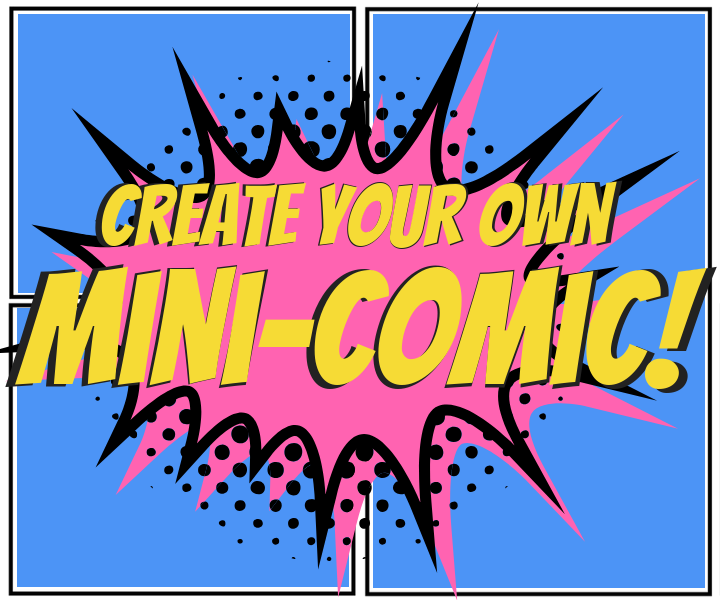 Create a "Marvel-ous" superhero, monster or other amazing character, develop a story of adventure, misfortune or incredible luck and illustrate your ideas in a mini comic book with the guidance of AJ Jerrett, teaching artist at Creative Arts and professional book illustrator. For Grades 3- 5. Registration required.